Mode Junkie: HAPPY 4TH OF JULY! just didn´t want to miss my most favorite holiday next to christmas. a perfect excuse to wear my AMERICANA outfit and get away with it! to my beloved americans, i hope you had a wonderful 4th of july! 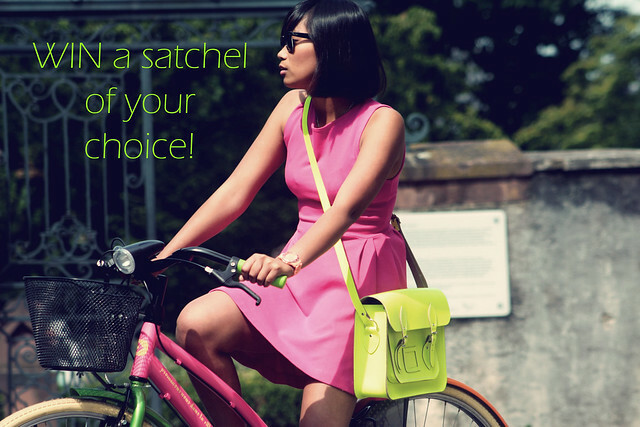 OH AND PS: the cambridge satchel GIVEAWAY is still open! join if you still haven´t! ach jaaaa was soll ich sagen,sag ja sowieso immer dasselbe ;)schöööööön!!! Loving the shoes! I'd die for a pir of J.Campbell's! ooooooh such an amazing look....! What a lovely, perfectly styled outfit. Effortlessly chic leather shorts and JC's. Looking great ! Love the shoes and shorts !! Such perfect shoes for the holiday! Looking chic, girl! I like your style! I follow you from now on! your shoes are just gorgeous, i want them so much! they're on my wish list now!! I think American-theme stuff is tacky to the max but you balanced it out because your outfit isn't over the top. So I love it. fabulous! the lita's are amazing on you and so appropriate for the holiday. i'd love to know how you will wear them after july 4! your photos are incredible! Ich will diese Schuhe sie sind sooo toll!! Ein wirklich schönes Outfit!! Aww I Love it, A!! You are totally rockin' this look. Muah. Wow, nice blog, nice shoes! :) Love it. That's lovely ! And you are gorgeous ! wow i love those shoes, amazing! Oh my gods those shoes!